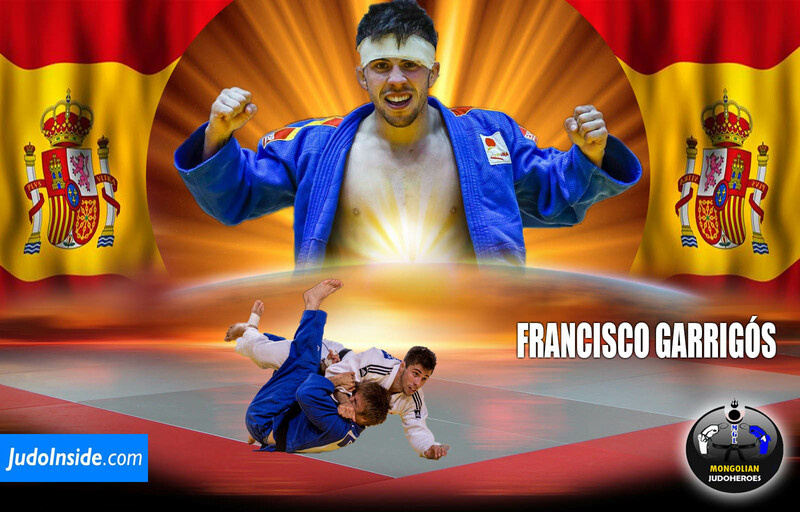 Francisco Garrigós won the Grand Slam of Abu Dhabi in 2016 and Grand Prix in Cancun in 2017. 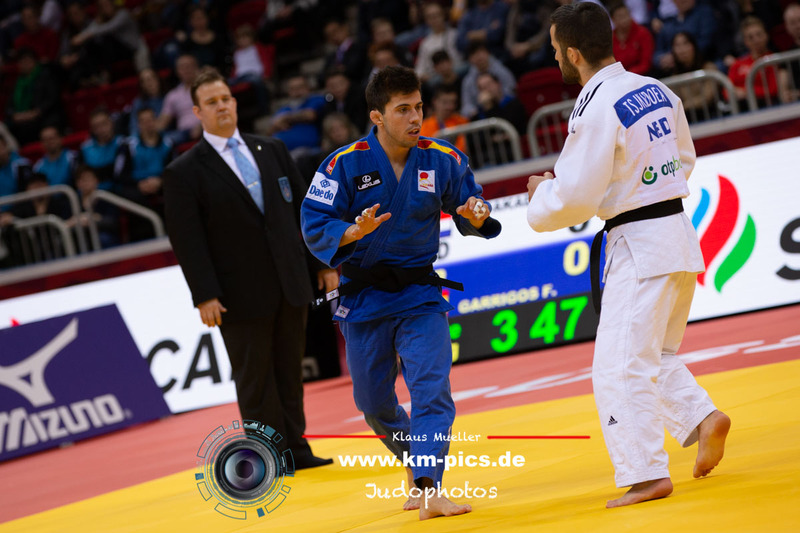 He became World Junior Champion in 2014 in Miami and was already European Junior Champion Judo in 2014 in Bucharest. 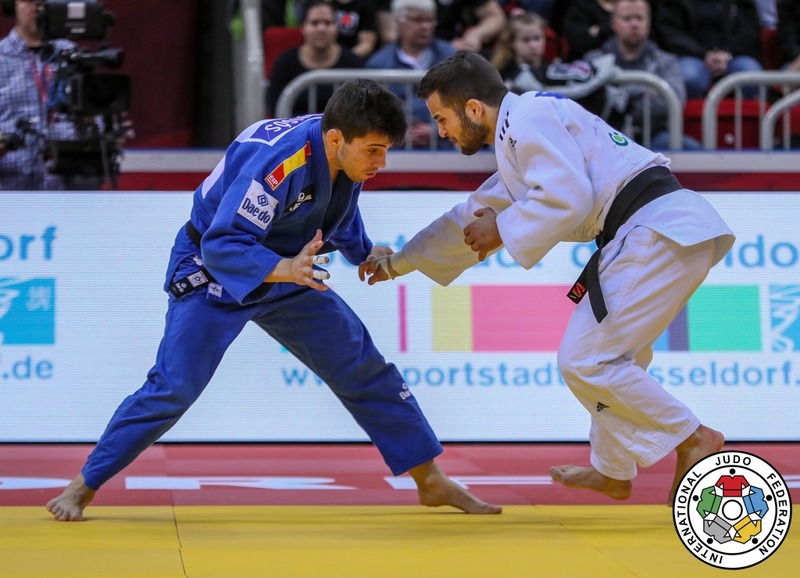 He won the European Open in Lisbon (2014) and took bronze in Rome and Grand Prix of Zagreb in 2015. 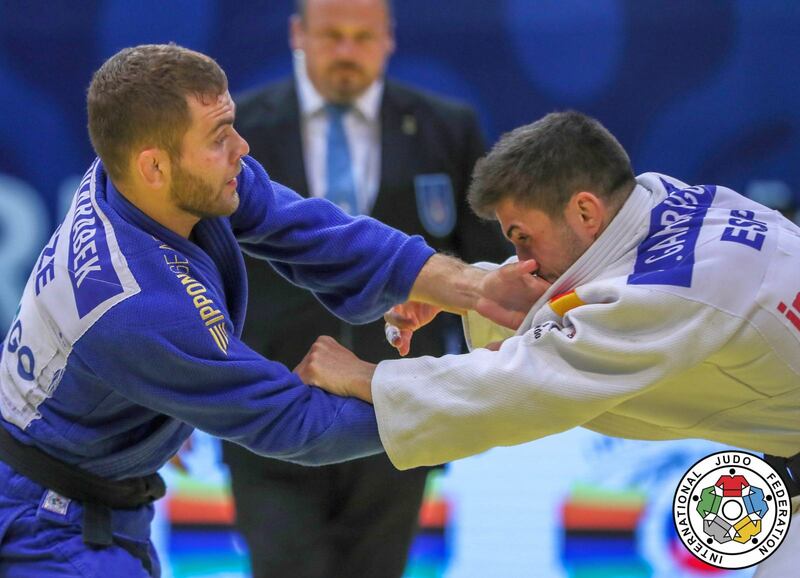 Garrigoswon European bronze in 2017 in Warsaw. 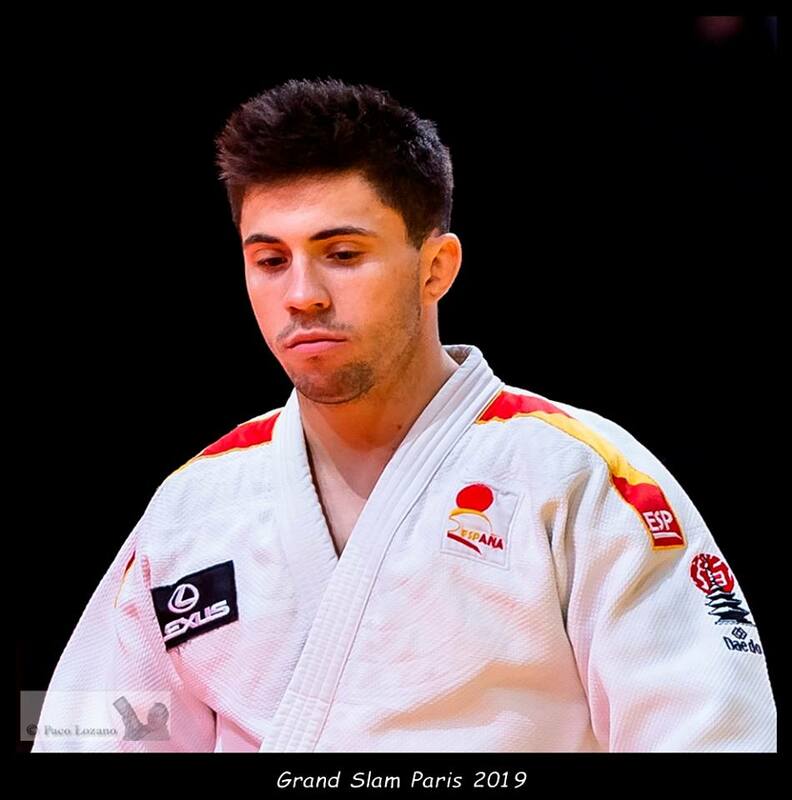 He won the European Open in Lisbon in 2017. 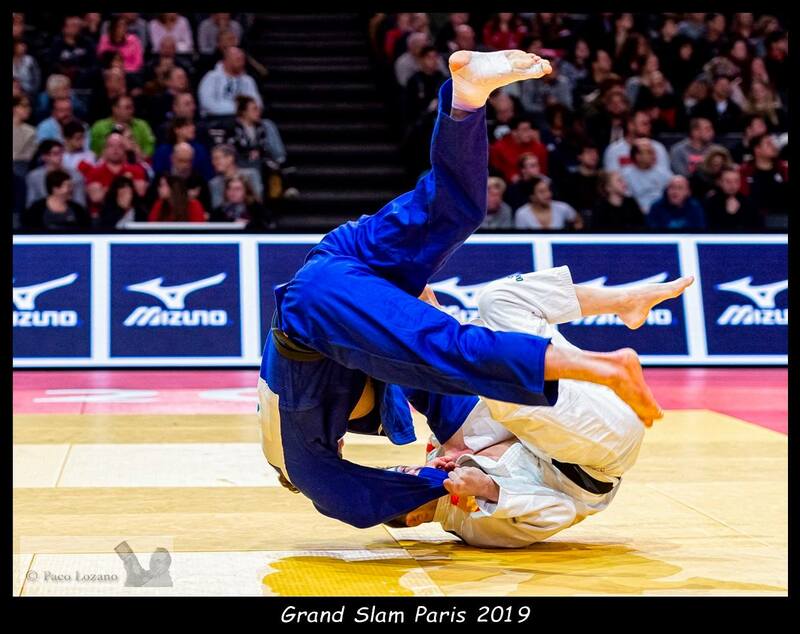 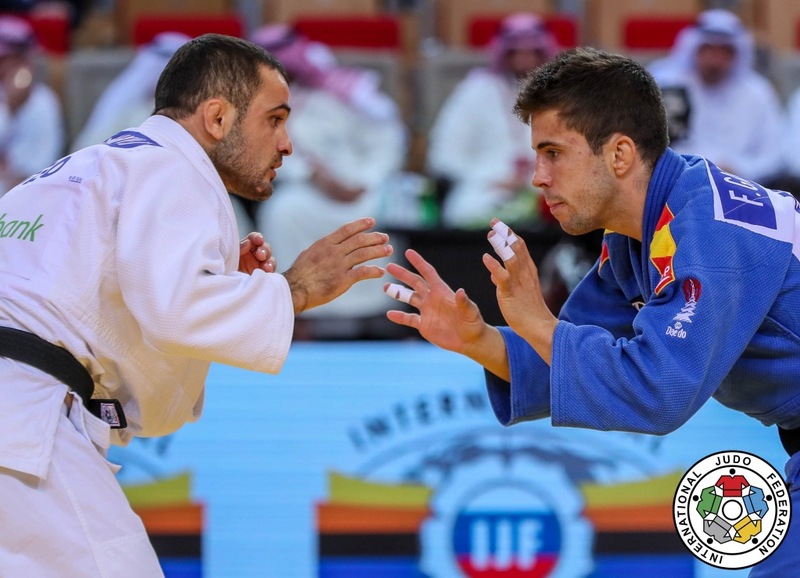 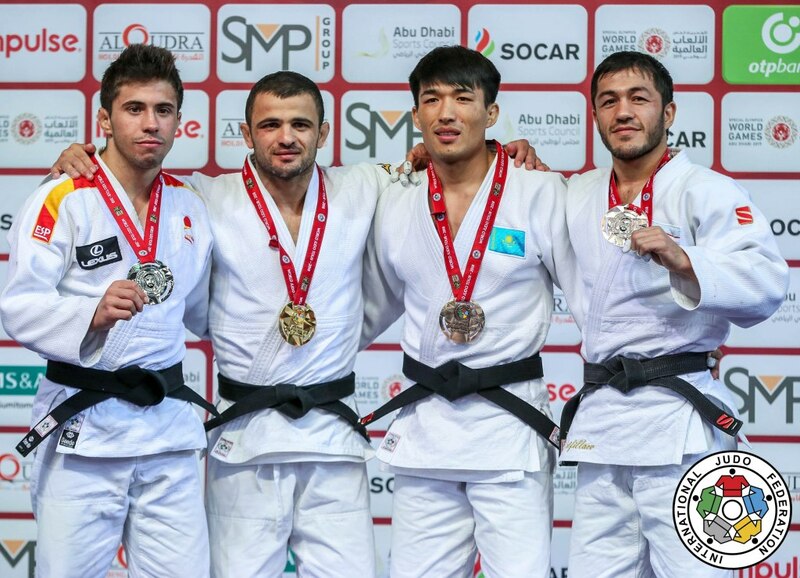 He took silver at the IJF Masters in St. Petersburg in 2017.